The Susan G. Komen Ozark affiliate announced at the Promise Circle Luncheon that it will grant $650,411 to fund eight programs to provide thousands of women and men with lifesaving breast health screenings, education and treatment assistance throughout the next year. In addition to revealing the grant recipients, the Top Teams, Top Fundraising Teams, Top Corporate Teams, Top Friends/Family Teams and the Top 25 fundraising individuals from the 2015 Race for the Cure were also recognized. Komen Ozark also awarded Casey Cowan the Jackie New Award for Volunteer Service on the Race Steering Committee. 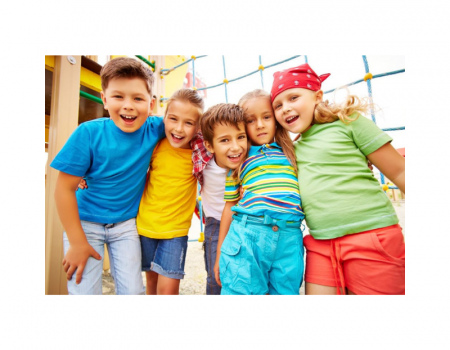 Grant recipient applicants were selected by an independent grant panel through a competitive application and review process. 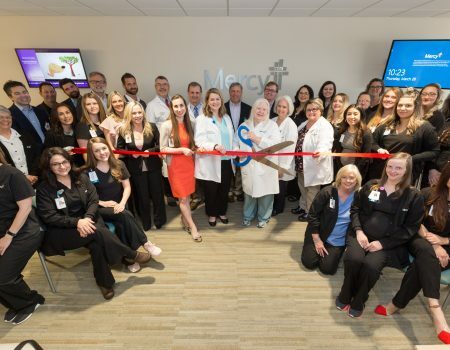 The 2016-2017 grant recipients include Community Clinic, Donald W. Reynolds Cancer Support House, Hope Cancer Resources, Madison County Health Coalition, Mercy Foundation Fort Smith, North Arkansas Partnership for Health Education, Skaggs Foundation-CoxHealth Branson, and Washington Regional Cancer Support Home. For more information about the grant recipients and the application process, visit Komen Ozark’s website. 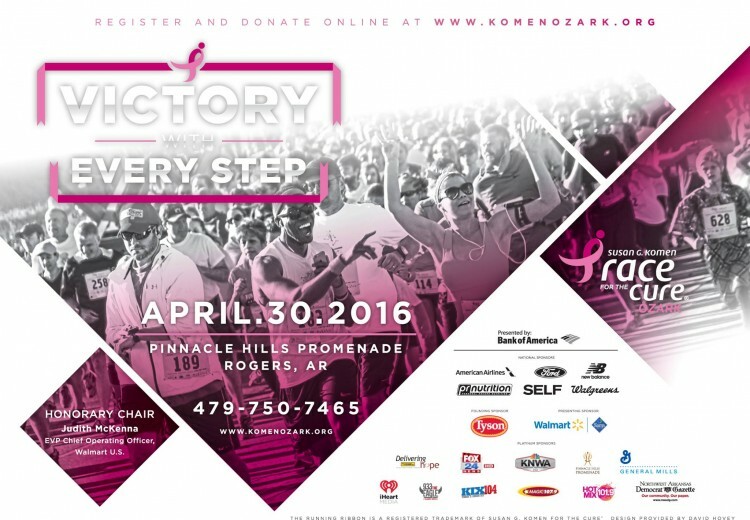 Komen Ozark raises funds through events like the upcoming Race for the Cure, which will be held on April 30 at Pinnacle Hills Promenade Mall. 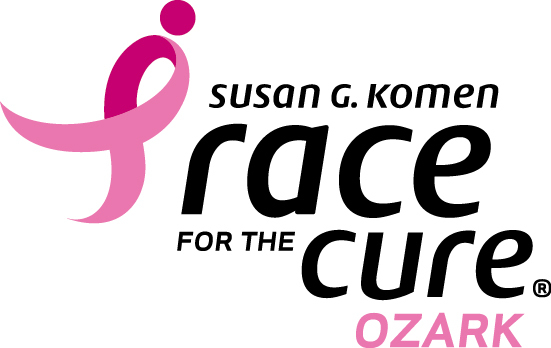 To register for the race, visit www.komenozark.org.